You can find Linux in about every server room. But it’s surprising how much the open source OS has grown in three decades. This week on the CBT Nuggets blog, we looked at where Linux is shining — and why the demand for Linux skills is soaring. Windows is still popular among the enterprise, but that doesn’t make it the best solution — especially when it comes to ease of use. Discover how Linux is easier to use than Windows and why your organization should switch. Networking, security, and the cloud are skills most in demand by the enterprise. But a recent survey found that there’s a growing need for IT pros with Linux skills. 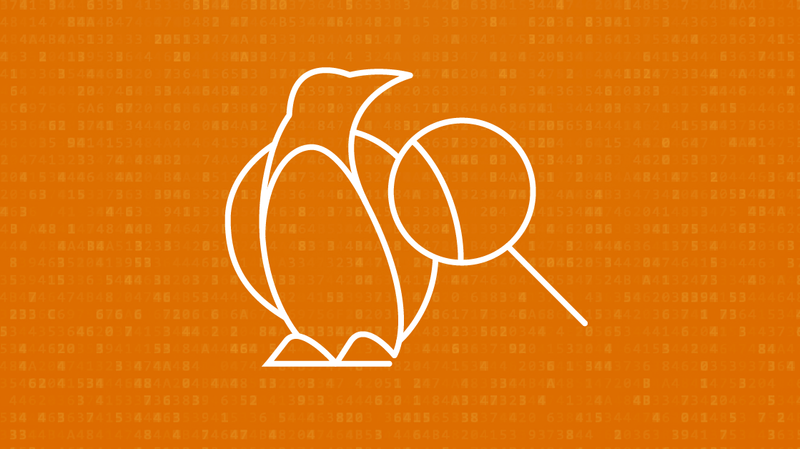 Find out why Linux is gaining more traction among the enterprise. Linux has entered about every market. Mobile OS, supercomputing, and now the cloud. In fact, when it comes to public cloud computing, Linux is dominating. Here’s a look at why the open source OS is a public cloud workhorse.